Description: Just acquired this great 2 year old cow and her EF Commando heifer calf that were a feature of the 2017 Musgrave Angus production sale. Her picture-perfect udder, maternal body type, size and outstanding EPD profile make her a great compliment to our herd. 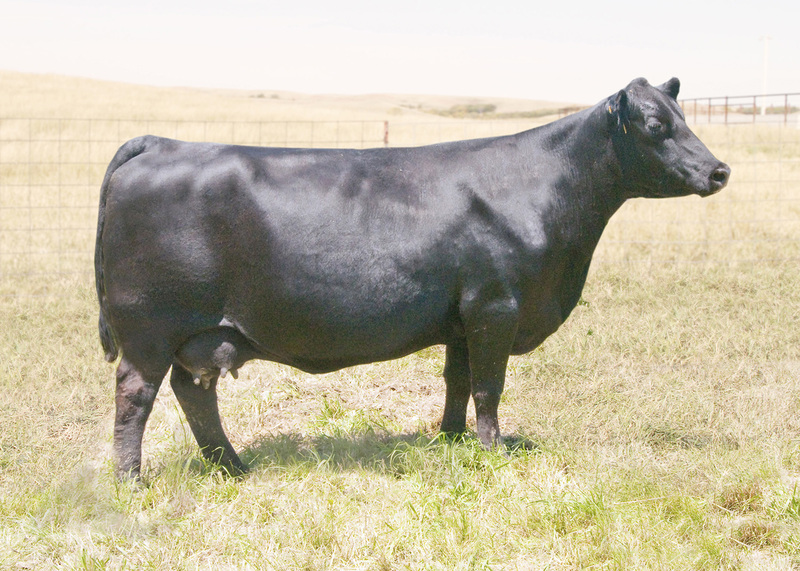 Her dam is a featured donor cow at Musgrave Angus and is being flushed to the top sires in the breed. We have high expectations for this outstanding young female. Description: We just acquired this foundation female from the Mohnen/Bon View “Ruth” line that can be traced to the inception of the breed. Her performance record, maternal look, beautiful udder and sound feet and structure will help us produce more maternal performance bulls and herd building Angus females, it’s built in for generations! She weaned a wopper bull calf in 2016, we are expecting 2018 embryo progeny by SAV Renown and she recently produced a pile of embryos by SAV Raindance, we are excited about this cow! 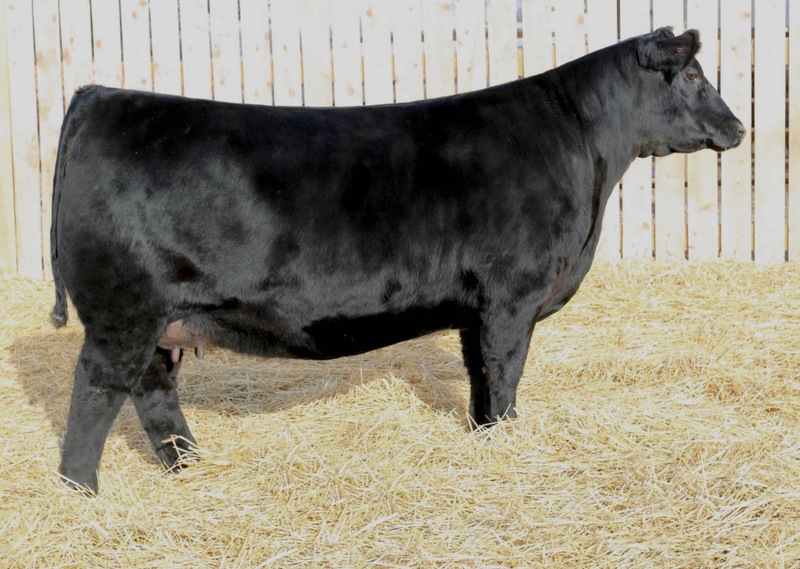 Description: We recently acquired this dynamic SAV donor cow from the Jon Janssen performance herd in Earlham, IA. Jon has progeny working in his herd by SAV International, SAV Resource, SAV Renown and SAV Sensation. She is a typical SAV cow with size, performance, phenotype and maternal excellence. Our first matings will be SAV Renown and Musgrave Stunner.